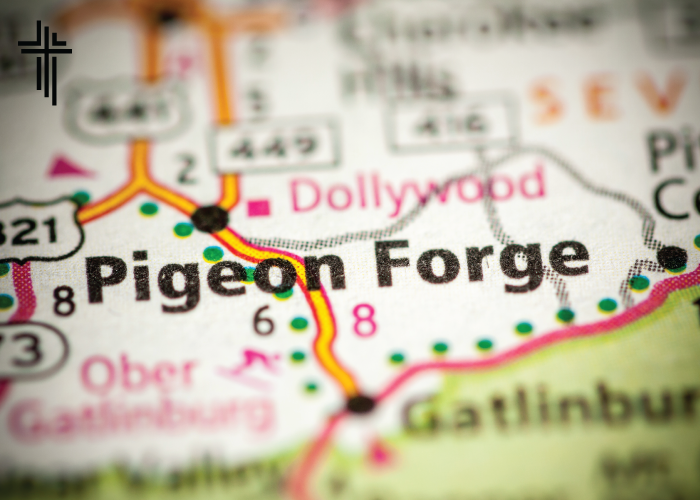 Our Celebrators Conference will be held in Pigeon Forge, Tennessee, October 22-25, 2018. This event is sponsored by Parkview’s Senior Adult Ministry. Registration is currently closed for this event. Worshipping together, building believers and serving others in the name of Jesus Christ. Our website calendar keeps members and visitors "in the know" on upcoming church events and activities. Contact the church office with any questions! To subscribe, text Parkview to 31996.